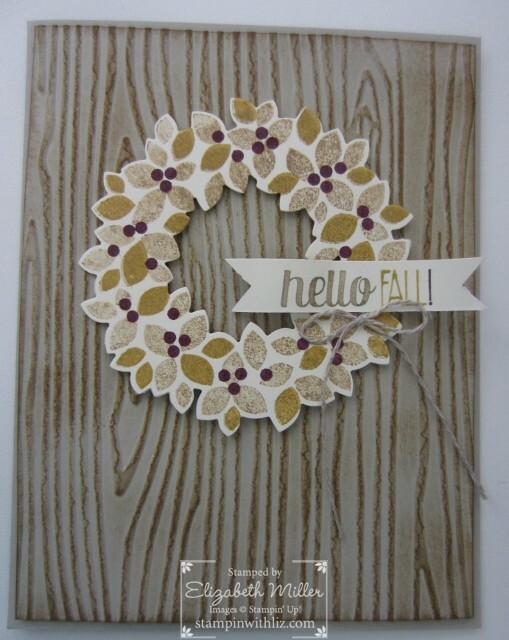 When I saw this week’s color combination, I knew I would be using the Wondrous Wreath Photopolymer Stamp Set. This is a CASE from Dawn Olchefske ~ thanks Dawn for the inspiration! Previous postBring on the Boos!